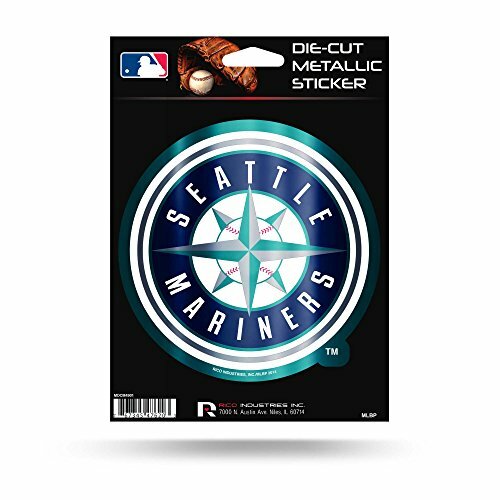 Support your team every where you go with a Die Cut Decal from Rico. 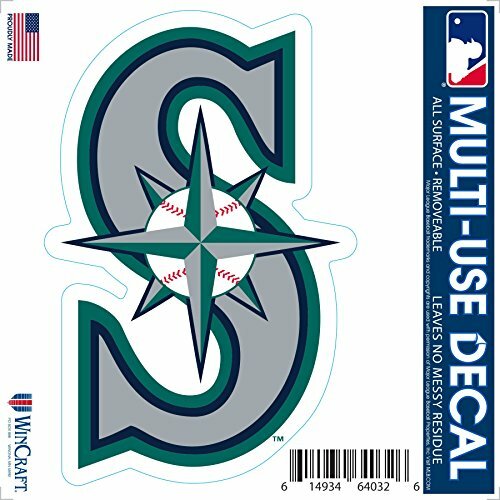 Designed to easily adhere to your car window and featuring your favorite team's logo in bright coloring, the decal is a great accessory to show off your team pride on the road. 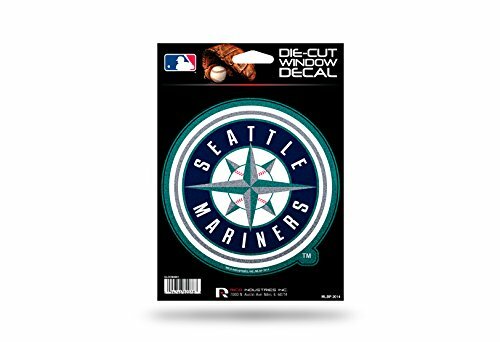 Product Description BRAND NEW Beautiful 5" Die Cut Metallic Color Flat Vinyl Decal of your favorite team! Perfect for the Car, Truck, Van or SUV or any window in your house! Easy to apply and washable. A Must-Have for the True fan! 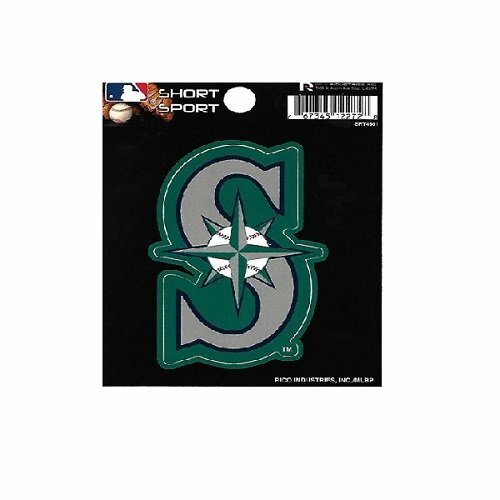 Beautiful mirrored metallic finish coloring Officially Licensed Product Features Measures approximately 5" Inches - Actual size may vary significantly due to sizing requirements of licensed logos. · This has self adhesive backing, so it is ideal for your car and home windows! Made of high quality outdoor vinyl, weatherproof, fade proof, waterproof, and car wash safe. · Each decal comes with adhesive backing for easy application onto any smooth and clean surface. 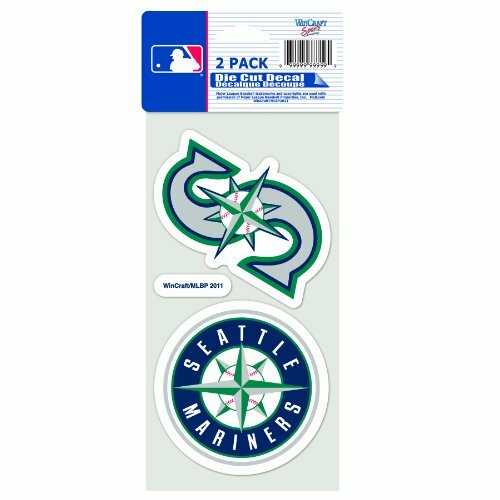 Product Description This is a BRAND NEW Beautiful 6 inch Colored Vinyl Decal of your favorite team! Perfect for the Car, Truck, Van or SUV or any window in your house! Easy to apply and washable. A Must-Have for the True fan! Beautiful Coloring; Officially Licensed Product Features · Officially Licensed Merchandise · Measures approximately 6 inches, Actual size may vary due to sizing requirements of licensed logos. 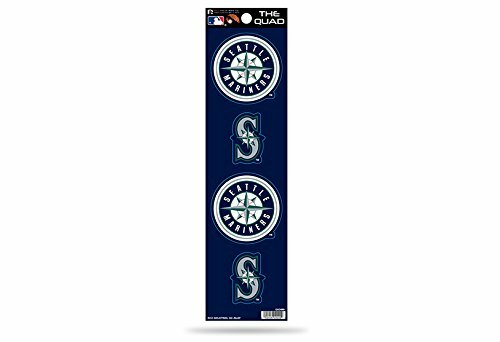 · This has self adhesive backing, so it is ideal for your car and home windows! Made of high quality outdoor vinyl, weatherproof, fade proof, waterproof, and car wash safe. · Each decal comes with adhesive backing for easy application onto any smooth and clean surface. 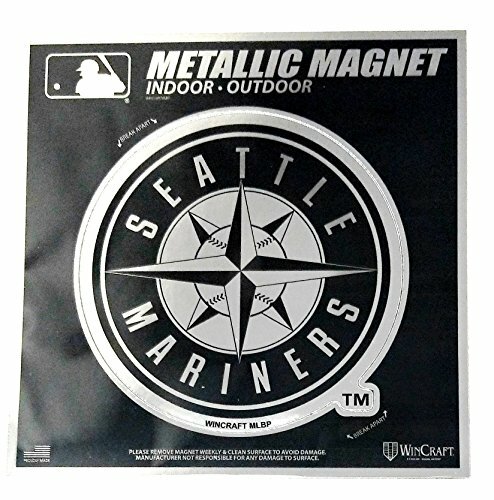 Product Description This is a BRAND NEW Beautiful 6 inch Silver Metallic colored Vinyl MAGNET of your favorite team! Perfect for the Car, Truck, Van or SUV or any metal in your house! Easy to apply and washable. A Must-Have for the True fan! Beautiful mirrored metallic finish coloring. Officially Licensed Product Features · Officially Licensed Merchandise · Measures approximately 6 inches Actual size may vary significantly due to sizing requirements of licensed logos. · This has strong magnetic bonding, so it is ideal for your car and home! Made of high quality outdoor vinyl, weatherproof, fade proof, waterproof, and car wash safe. · Each magnet is easily applied onto any smooth and clean metal surface. 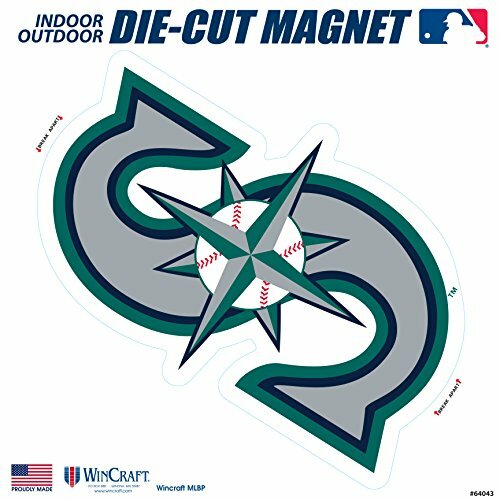 6" Heavy Duty Auto Home Die Cut Magnet Magnet is printed on 6 inch sheet and magnets are approximately 6 inches but can vary due to logo licensing requirements. 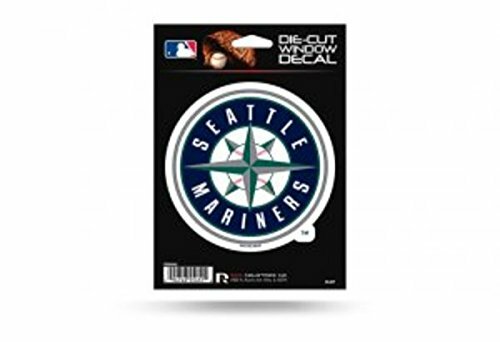 Shopping Results for "Seattle Mariners Die Cut Decal"